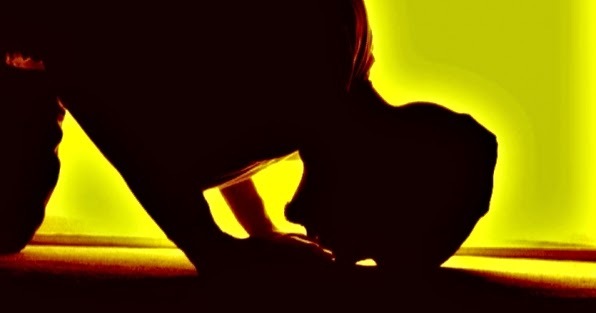 The salat is the obligatory prayer recited five times a day by every Muslim. “If a person reads (this) when he is angry, then his anger shall go away. 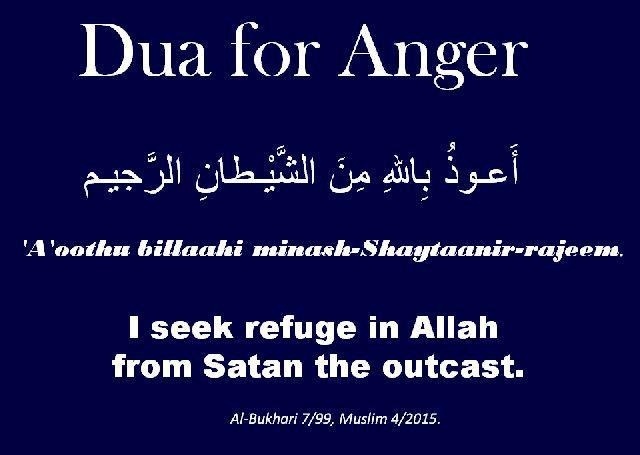 Translation- “I seek refuge in Al’laah from Shaitaan the cursed” [Tirmizi Shareef Vol.2 Pg.183]. Transliteration – “Alhumdu lil laahil Lazee At’amana Wa Saqaana Wa Ja’alana Minal Muslimeen”. Another regular activity that Muslims perform on daily basis is going to Masjid for prayers five times a day. Islam has put great stress on five times a day prayers in general and saying the prayers in the mosque in particular. Therefore, a practicing Muslim enters and exits a mosques five times a day where he submits to Allah Almighty and indulges in His prayer. 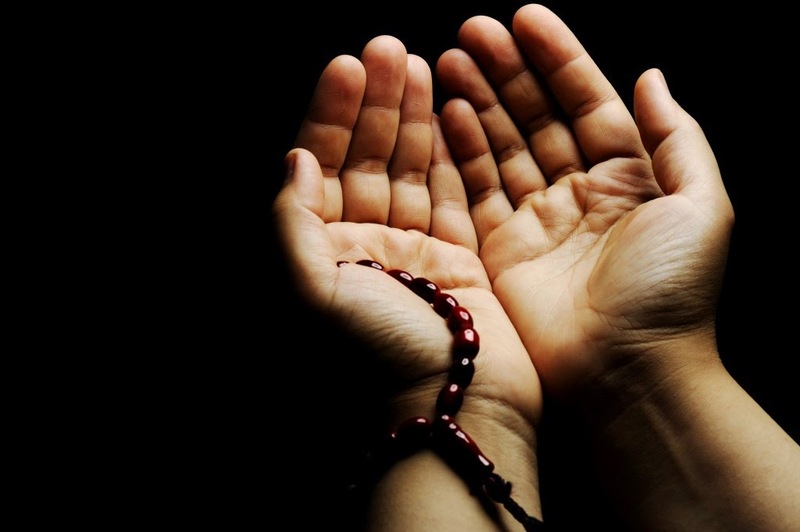 Therefore, it is imperative that a Muslim knows and understands the importance of being in the mosque and recites particular Duas on respective actions. Transliteration – “Allaahum-maf-Tahlee Abwaaba Rahmatika”. 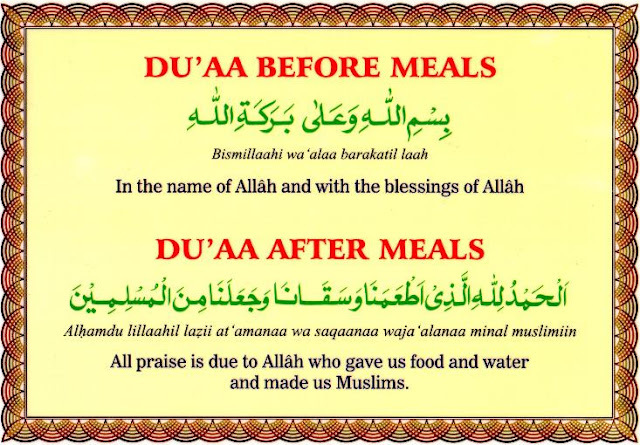 Transliteration – “Allaahum-ma In-nee As`aluka Min Fadhlika”. After a sneeze is also a blessing of Allah Almighty and a Muslim ought to say thanks for it. 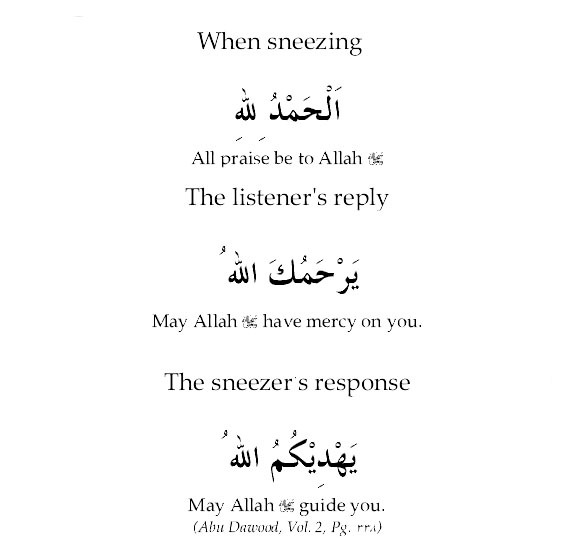 Moreover, besides the person who sneezes, the other person who witnesses the sneeze must also respond to the Dua made by the sneezer. Transliteration – “Yar Hamoo kall Lah”. Home is the base of a person from which a person exits to search and earn the blessings of Allah Almighty and it is a place where after the long day a person returns and shares those blessings with the family members. Therefore, it is imperative that a Muslim realizes the importance of leaving the home and then entering it. Transliteration – “Laa ilaaha il’lal laahul Haleemul Hakeemu – Laa ilaaha il’lal laahu Rab’bul Arshil Azeem – Laa ilaaha il’lal laahu Rab’bus Samawaati wal Ardi wa Rab’bul Arshil Kareem”. Traveling is also an activity, which people undertake on daily basis. No matter how small a distance is or whatever means of traveling is to be adopted, there is always a concern of safety with traveling. Therefore, it is imperative that a person asks for the protection and safety of Allah Almighty. Transliteration -“Subhaanal lazee Sakh’khara Lana Haaza Wa Maa Kun’na Lahu Muqrineen. Wa In’na ilaa Rab’bina La Munqaliboon”.